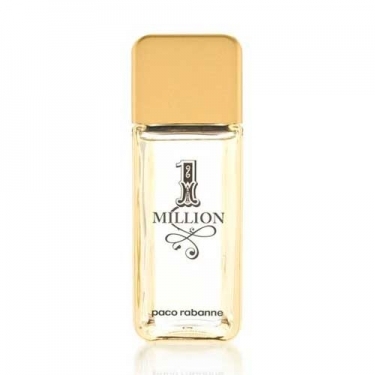 Paco Rabanne 1 Million Aftershave is an invigorating tonic to treat the face & neck to a refreshing, beneficial lift. Apply generously you will instantly feel revived & refreshed. Suitable for all skin types. Paco Rabanne 1 Million Aftershave Balm is an intensive non-greasy balm to pamper your skin. Its special formulation soothe and smooth your skin after shaving as deeply nourishes and comforts tired-looking skin. Preserves skin tone and youthful appearance. Guarantees smoothness and comfort. Gently fraganced. FRAGRANCE: Grapefruit, red orange, fresh mint, pepper, rose essence, cinnamon, spices, leather, patchouli, blond wood and amber.